Polyform Sculpey Transparent Liquid is non-toxic and conforms to ASTM D4236. Use this unique medium to make transfers, add oil paints to make a bakeable painting, add dry pigments to create glazes and color washes, create window clings and suncatchers. 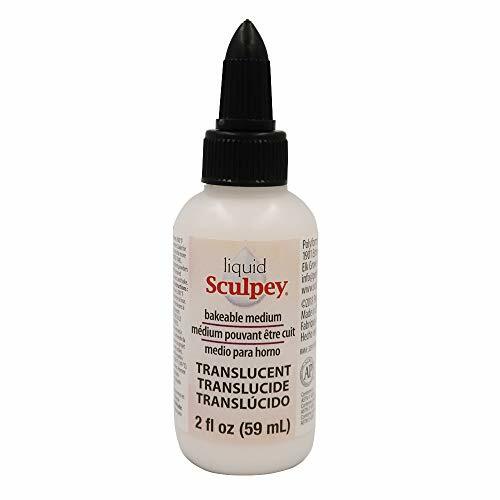 This package contains 59 ml/2 fluid ounces of translucent liquid sculpey. Made in USA.